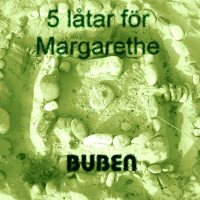 Buben - 5 låtar för Margarethe - BFW recordings netlabel - ambient shoegaze indie experimental electronica - music is free! Vladislav Buben returns to BFW with one of the best and most interesting releases of 2012 (in my humble opinion). Layered electronics, manic voices and saxophones that defy much description. 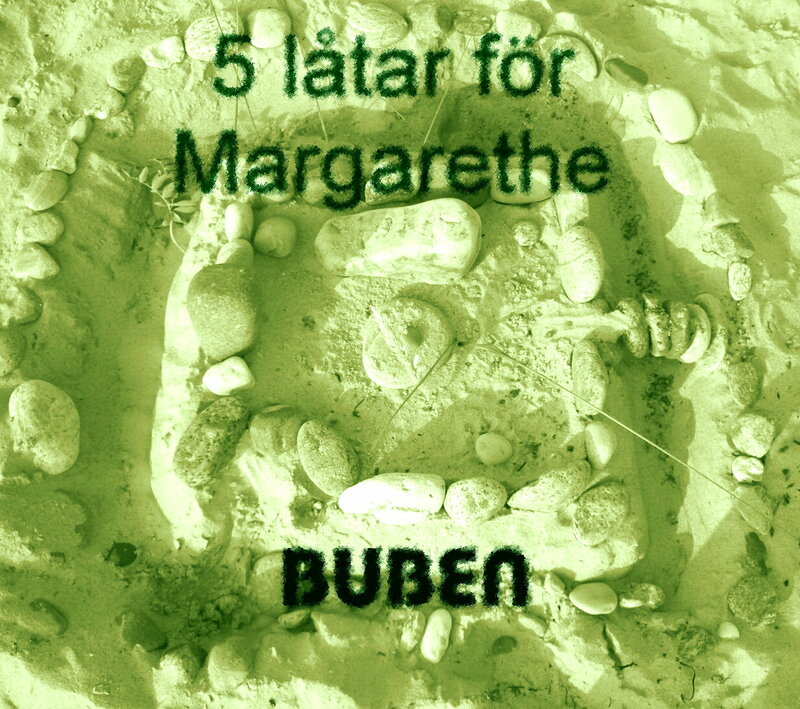 The mini-album by the Belarusian electronic musician Vladislav Buben is dedicated to his Swedish friend Margarethe Műntzing-Kuhn. Vladislav says about Margarethe: “She is the person who with her love and positive attitude to life has influenced me and many others creating a different look at the world around us”. The album comes out at the time when diplomatic relations between Sweden and Belarus are interrupted. Political games, sometimes leading to negative results sooner or later come to an end. Meanwhile, common people remain friends and preserve their good relations. Sadly enough, but all the systems separate people and even call for hatred! The style of the album can be defined as POST ELECTRONIC MUSIC. The tracks included in the mini-album are filled with improvisational moments devoid of static rhythmic structures typical of electronics. Especially for the project Vladislav has recorded improvisational pieces of saxophone simulated by electronic synthesizer, as well as his own vocal improvisation. The album has a certain degree of spontaneity and is imbued with the spirit of free expression. (Thanks also to Margarethe's husband Herman Műntzing - the guru of improvisation music). Valdislav Buben is the founder of a number of genres in electronic music in Belarus and the cultic musician who influenced several generations on the Belarusian electronic stage. Vladislav created several radio projects and a TV show for Belarusian MTV about alternative electronic music (“Did you call for electricians?”, 2007-2008). Now he is the main coordinator for the festivals Unsound-Belarus and InTouch as well as concerts and events producer. Buben creates musical projects in different styles (techno, house, break beat, break core, ambient, experimental and industrial). Vladislav recorded collaborative projects with a number of alternative artists from Germany, the U.K, Sweden, Norway, Spain, Lithuania etc. Buben’s music has been released on 58 labels around the world. Now he has created his own label – Big Buben Studio – dedicated to release Buben’s pieces. Vladislav performed in Germany, Holland, Sweden, Belgium, Poland, Russia, Hungary and Austria.